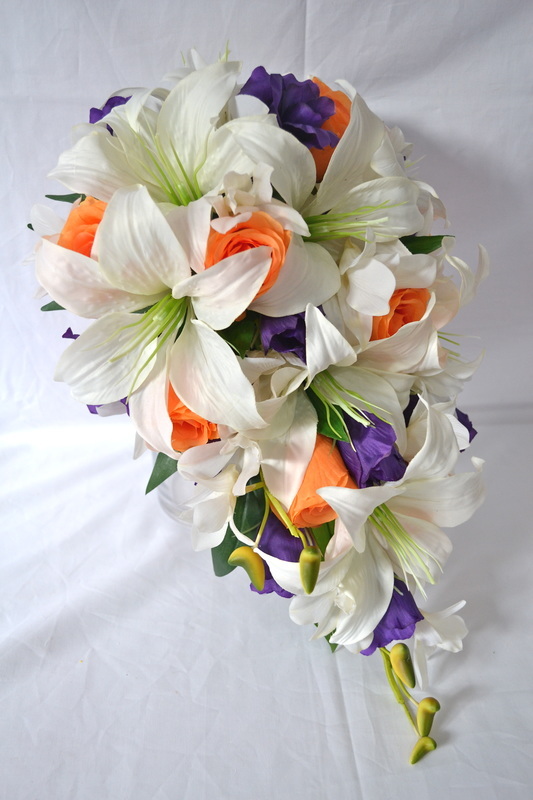 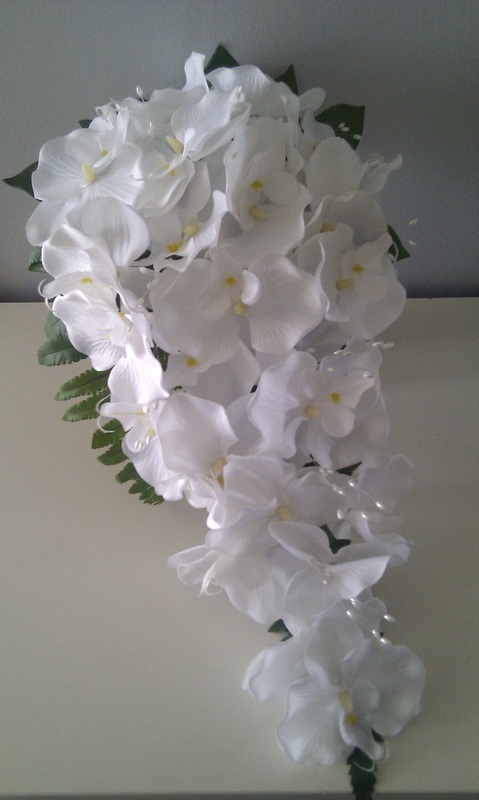 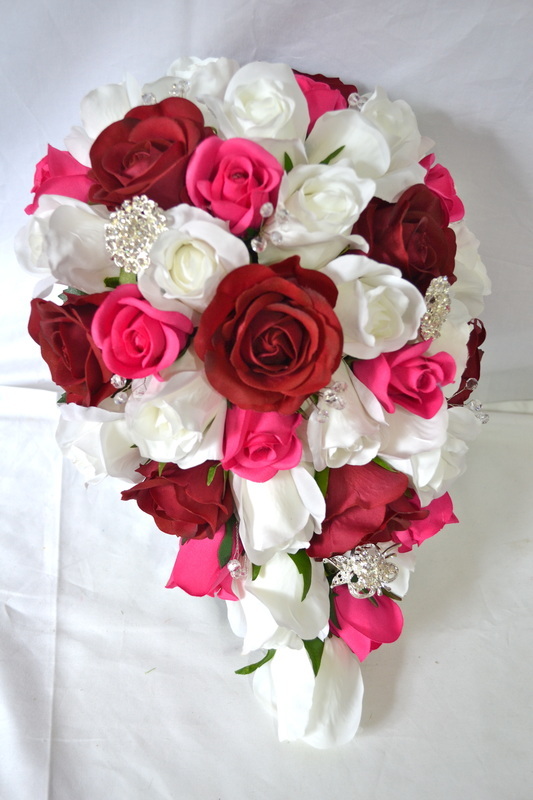 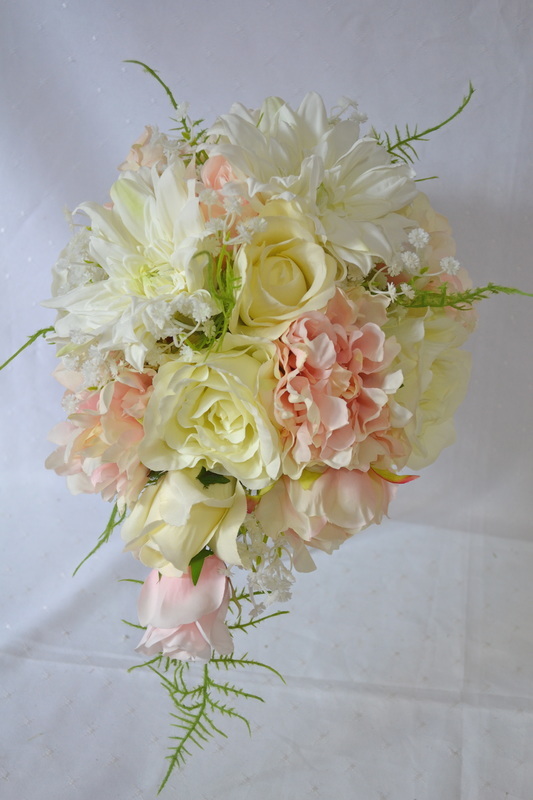 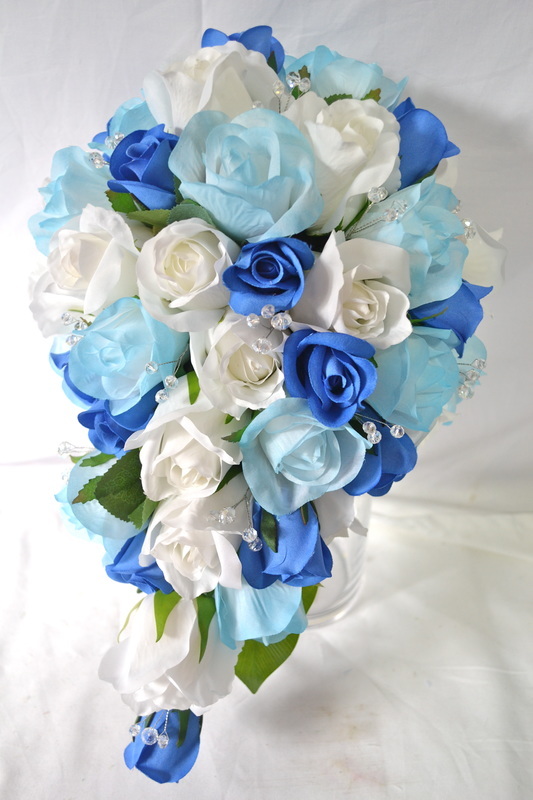 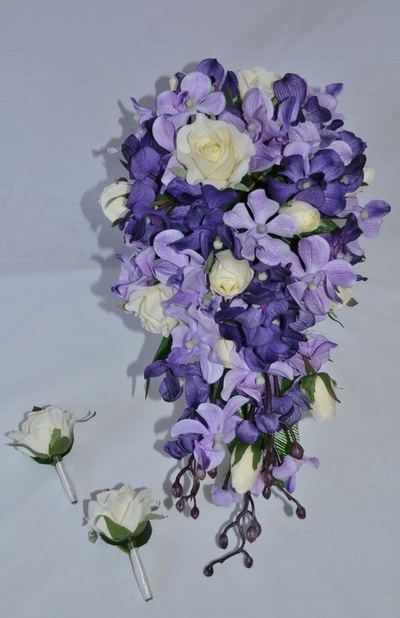 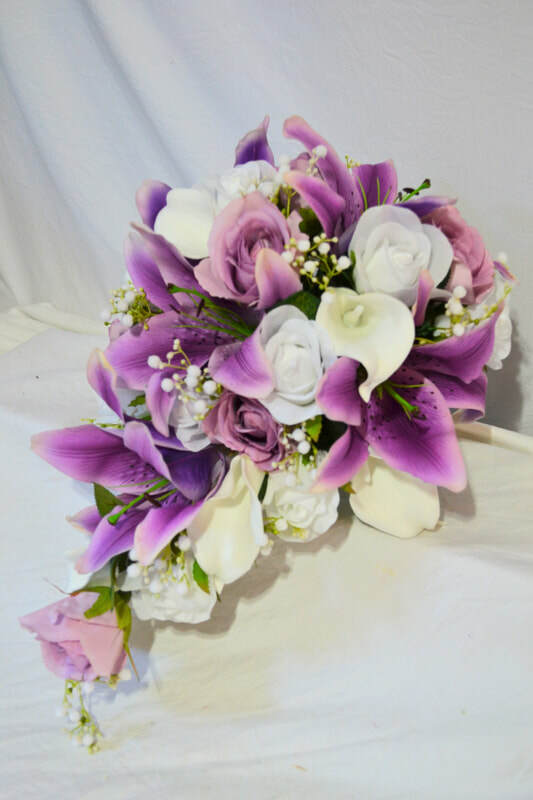 Just Fake It Bouquets specialise in artificial silk, foam and latex real touch bridal bouquets and wedding arrangements. Wedding flowers are a very important part of your wedding day and as a wedding specialist, we can make finding the perfect wedding flowers simple! 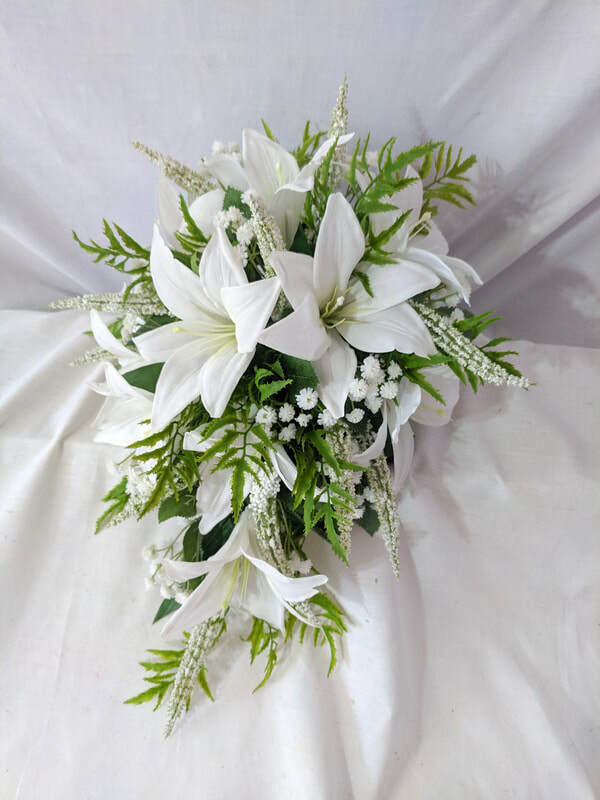 Artificial bridal bouquets can come in all different shapes and sizes, colours and styles and the main objective is to find the flowers that best represent you on your wedding day. Some brides prefer to follow tradition while others like to let their personalities shine through on their wedding day. 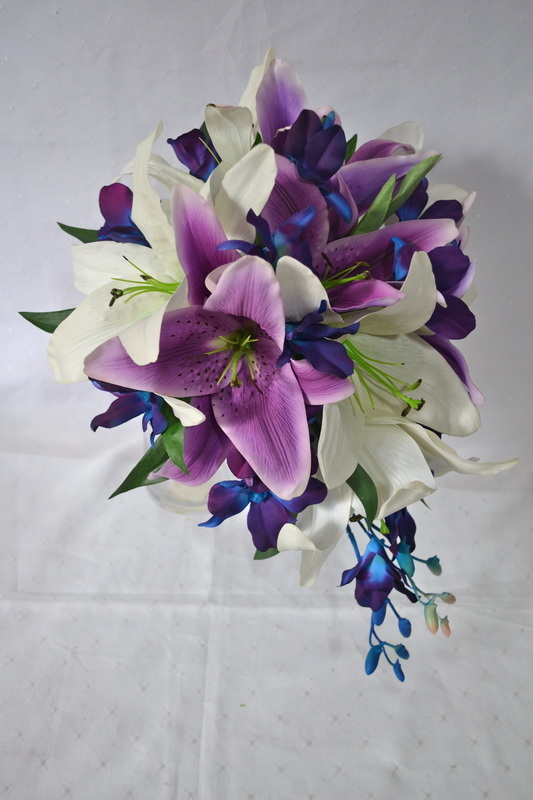 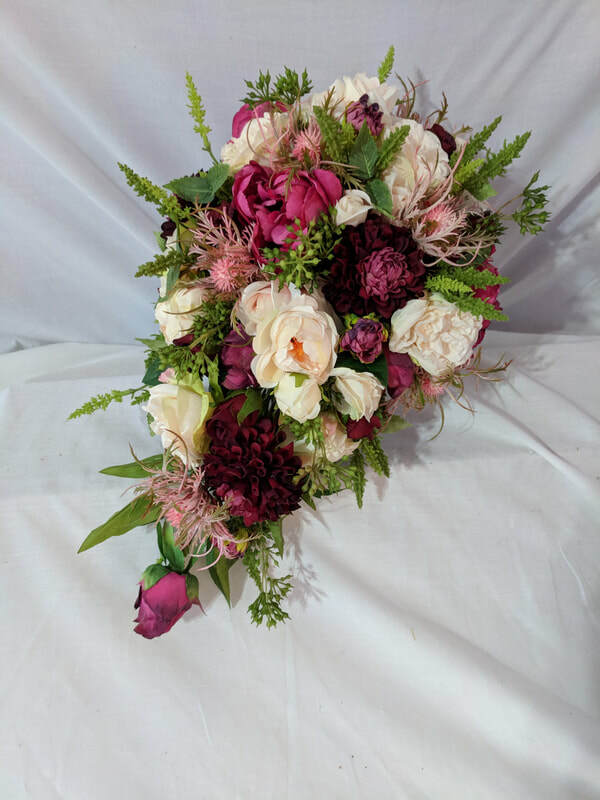 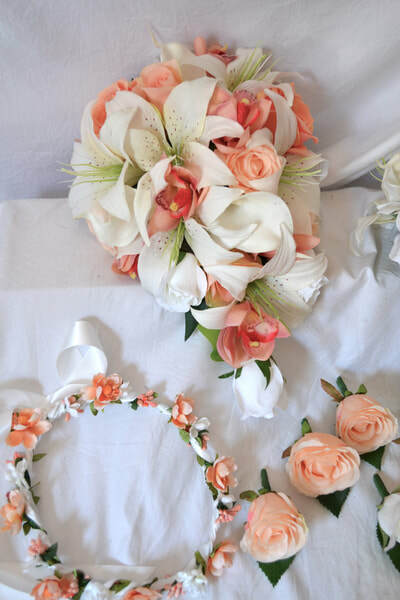 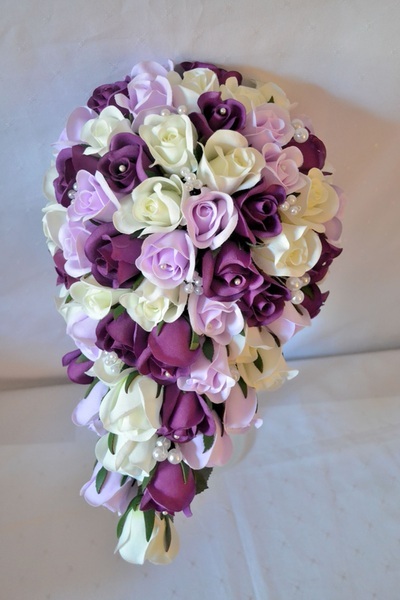 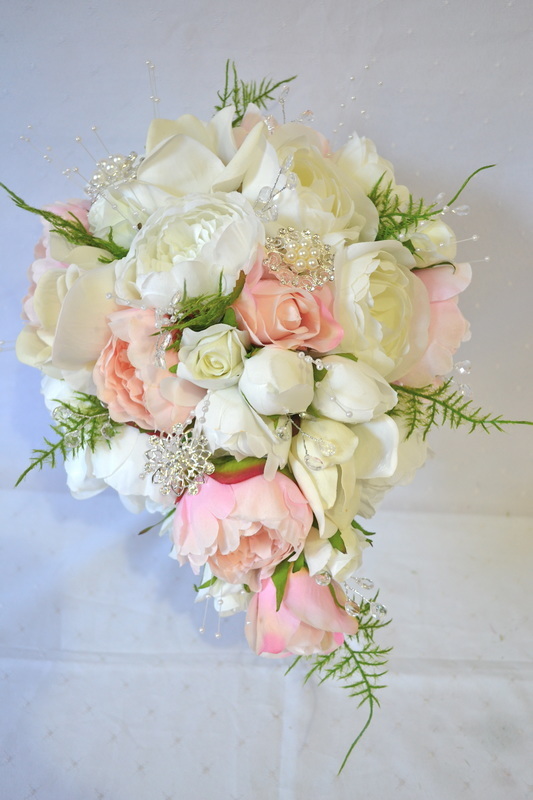 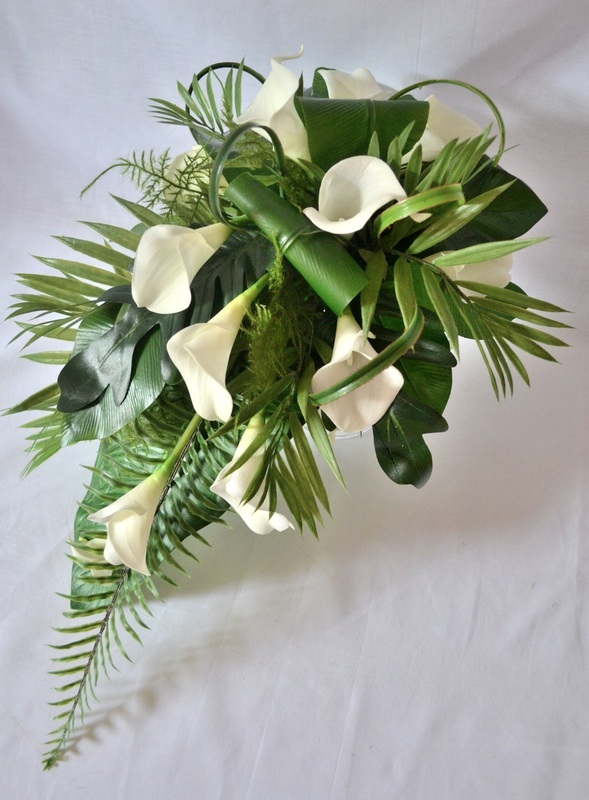 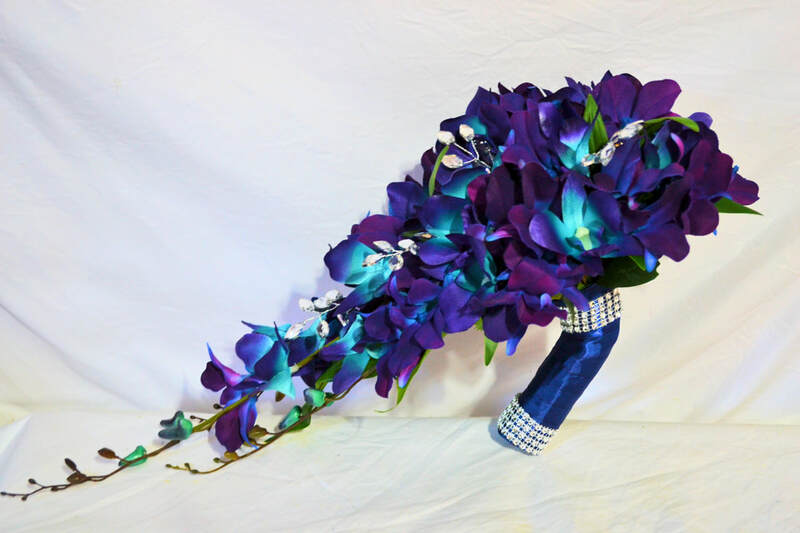 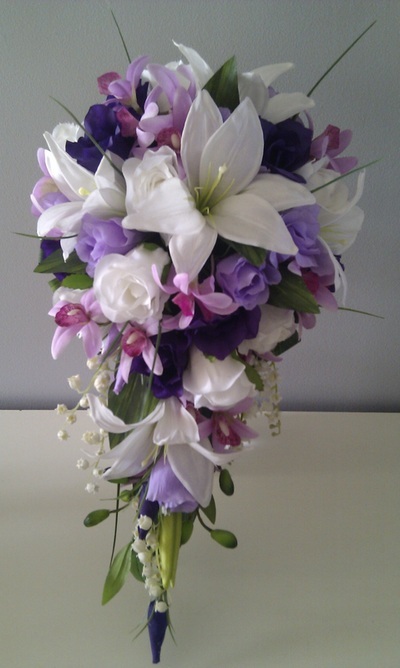 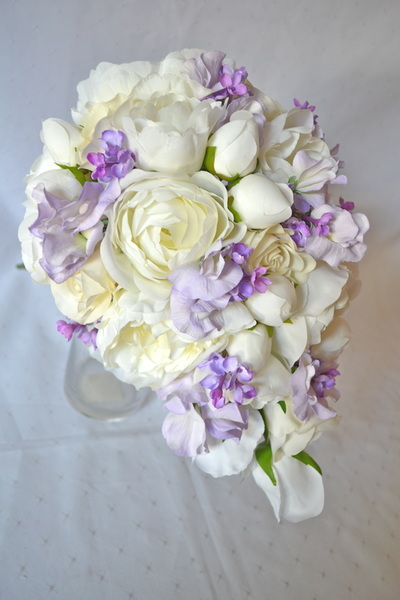 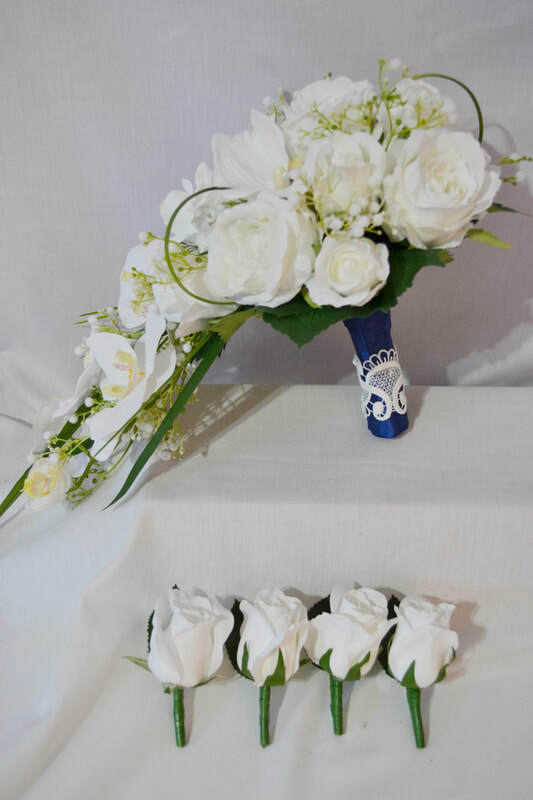 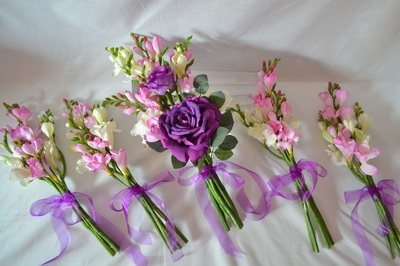 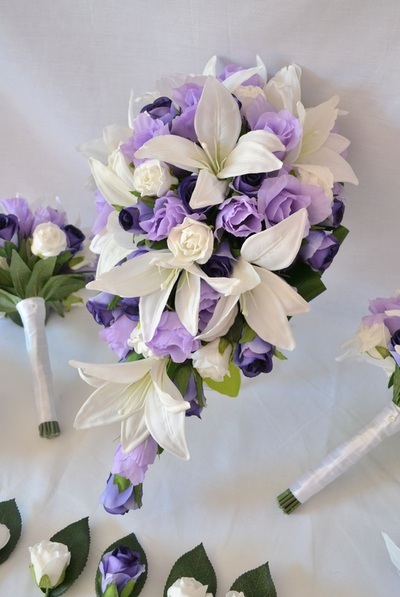 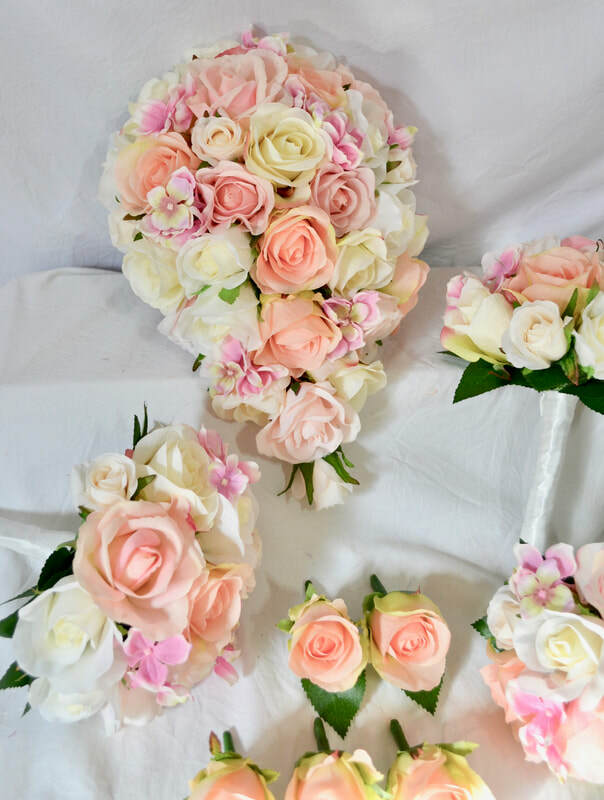 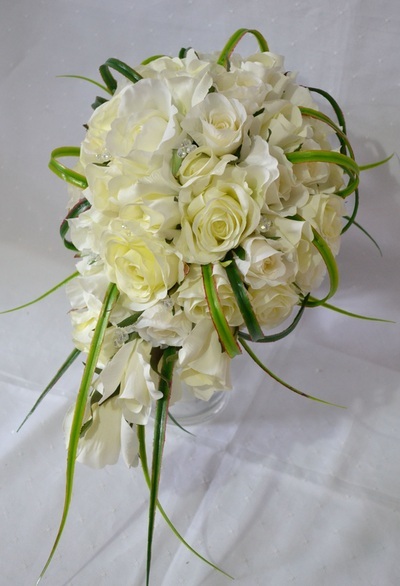 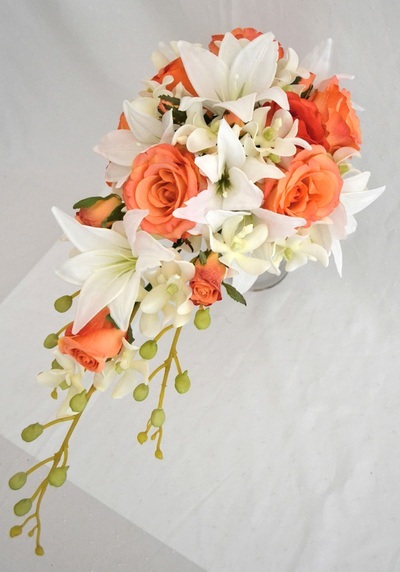 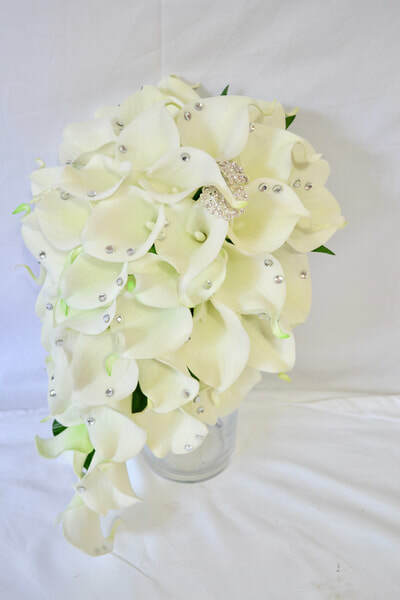 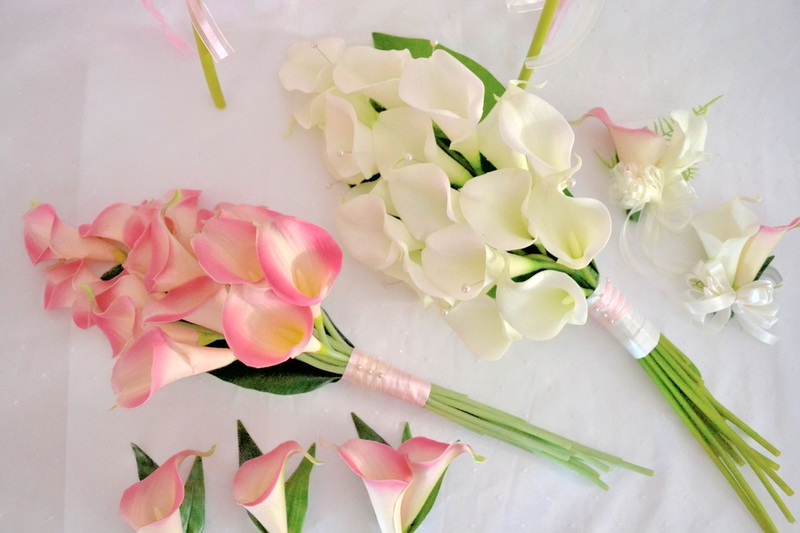 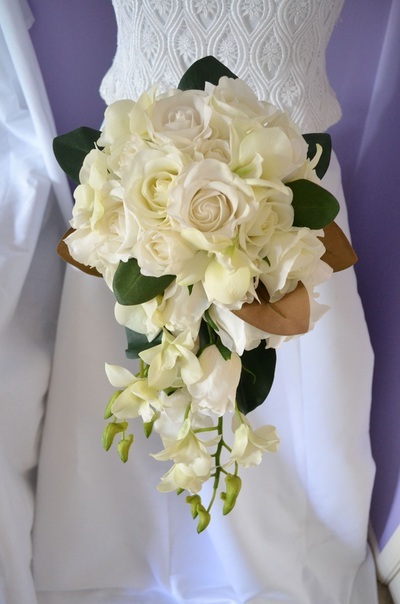 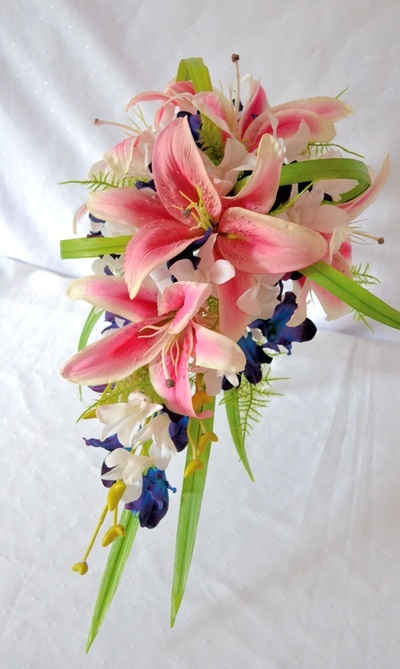 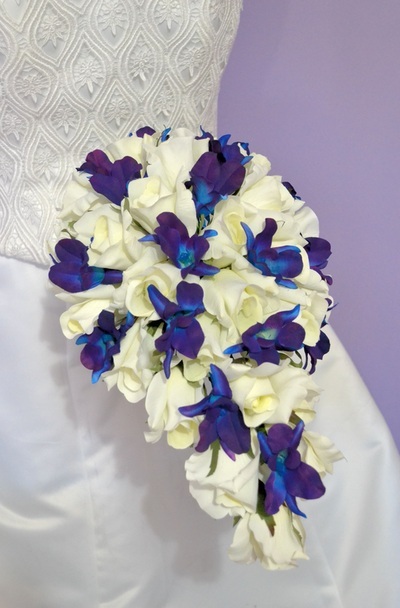 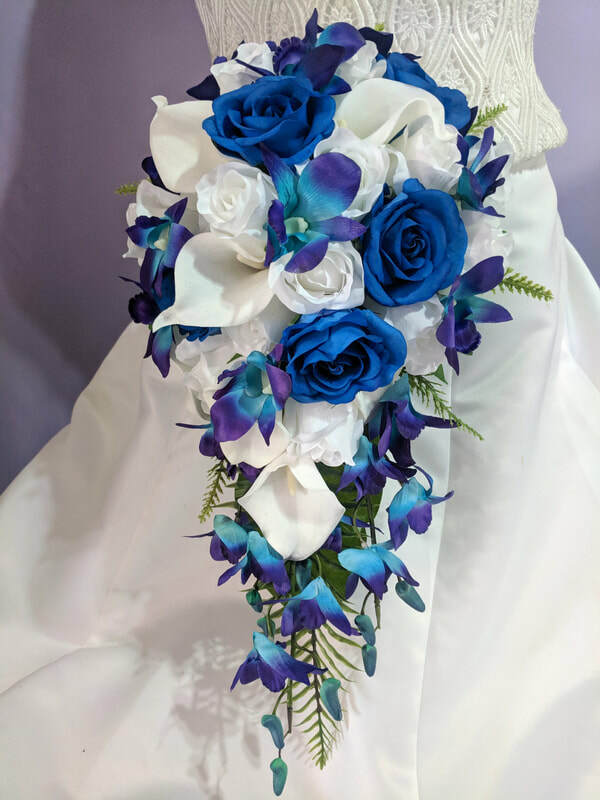 Which ever type of bride you may be, Just Fake It Bouquets will apply their skill in bridal floristry and work with you to create exactly what you desire. 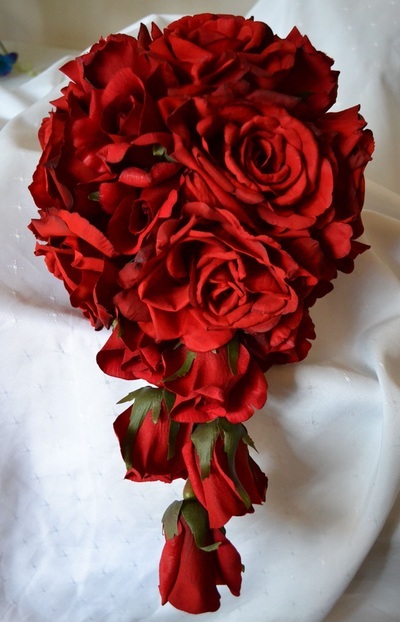 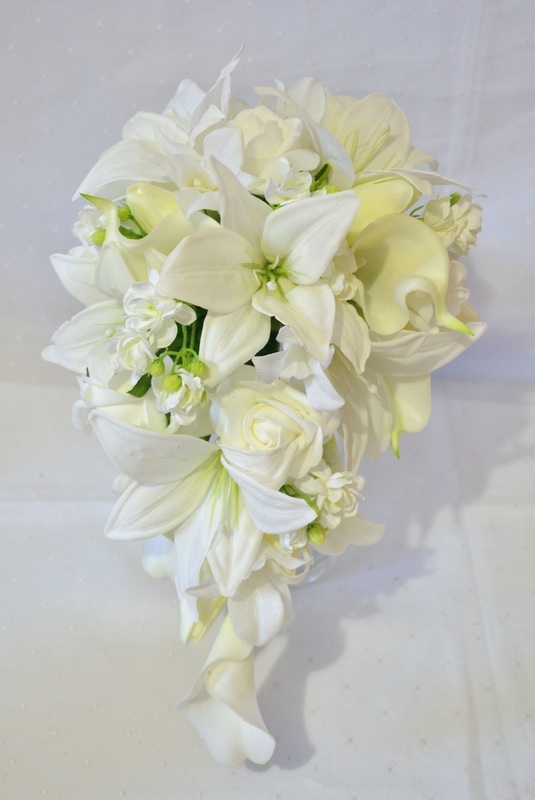 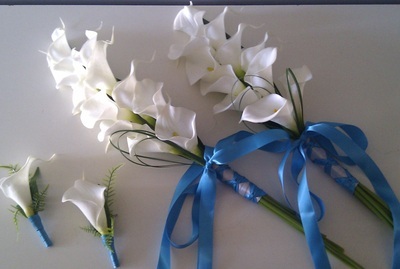 We cover everything from silk buttonholes and corsages, artificial brides and bridesmaid bouquets, latex or foam flower girl wands all the way through to church, ceremony and reception venue flower arrangements all meticulously created from silk or latex real touch artificial flowers. 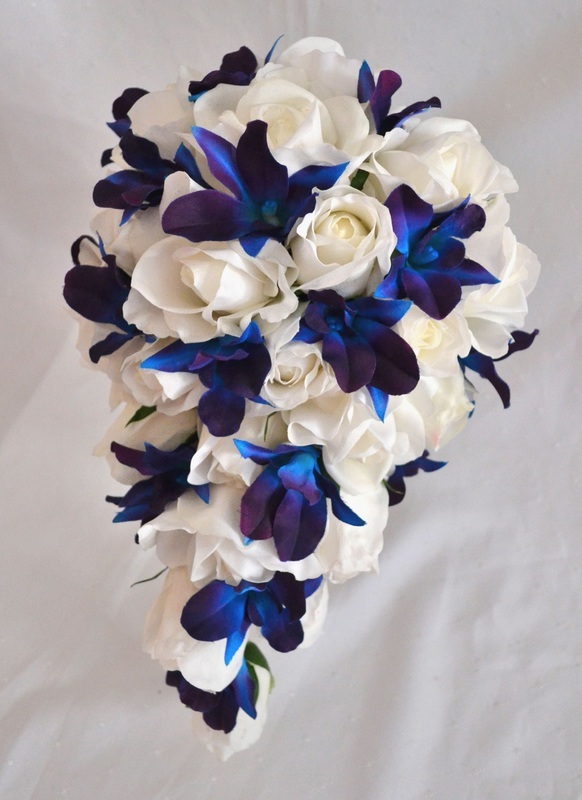 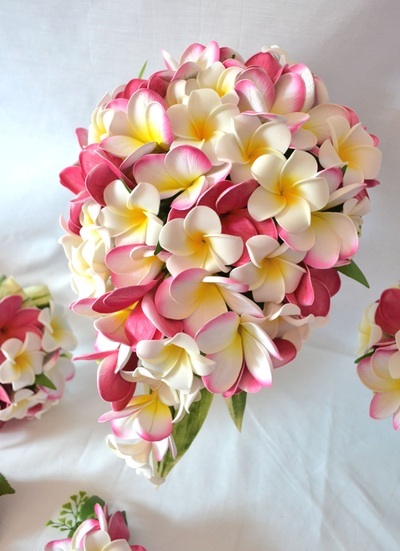 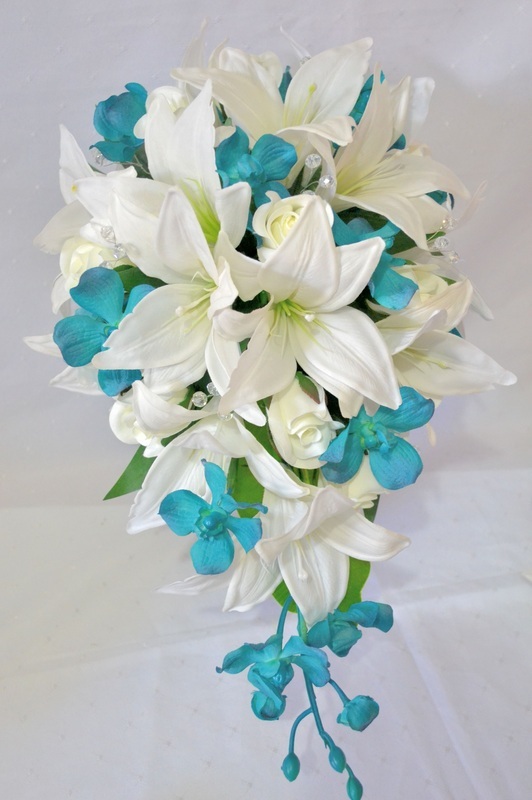 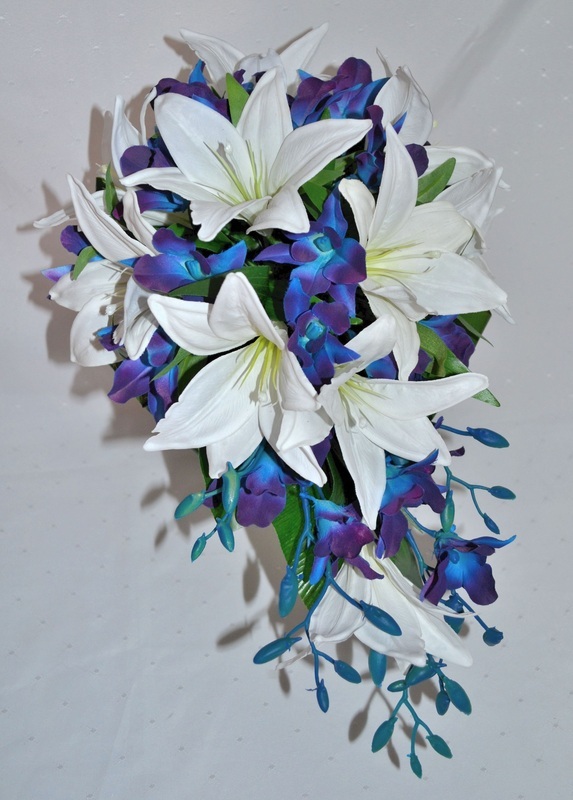 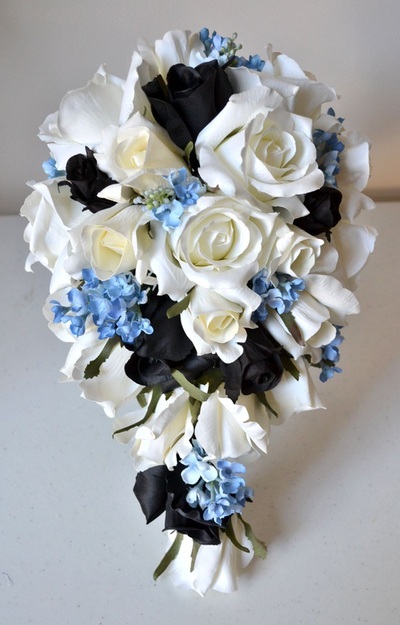 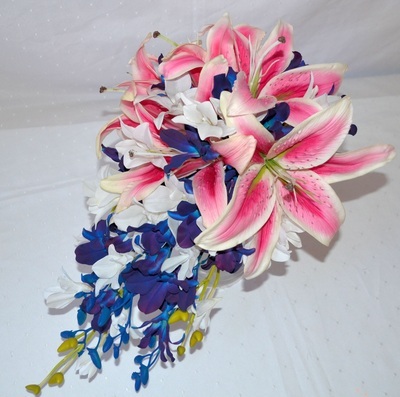 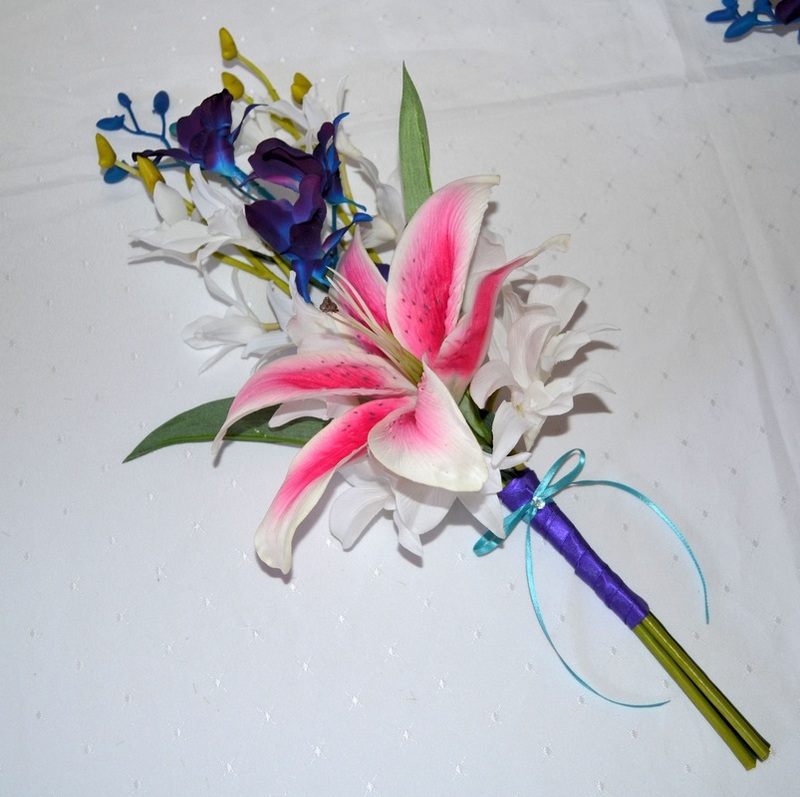 We carry the highest quality silk and latex artificial flowers that will stay looking gorgeous long after the sun has set on your wedding day.